Our range of products include magnesium sulphate powder, calcium sulphate powder, aluminium trihydrate powder, aerosil powder, arsil powde substitute aerosol powder and calcite powder. Enriched by our vast industrial experience in this domain, we are engaged in offering the best quality range of Magnesium Sulphate Powder to our clients. This Magnesium Sulphate Powder is accurate in composition and is used to treat muscle ache and occasional constipation. Clients can avail these products from us at nominal prices. 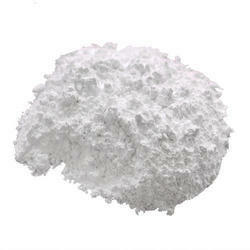 White , odorless powder , Slightly soluble in water and can be set with water in any form. In quick setting cement ; molds and surgical casts; wall board; falls ceiling ; statues. 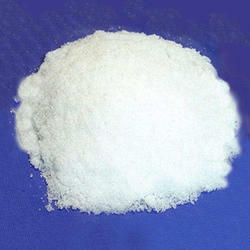 White crystalline powder, insouble in water, soluble in mineral acids and caustic soda. 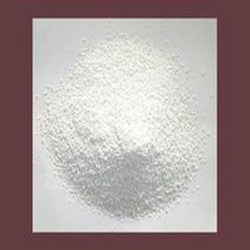 Glass, ceramics, iron - free aluminium and aluminium salts manufacture of activated alumina as rubber reinforcing pigment , paper coating , filler & Cosmetics. 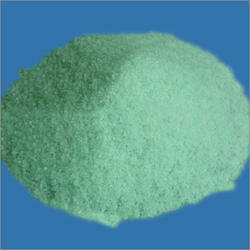 Fumed silica serves as a universal thickening agent and an anticaking agent (free-flow agent) in powders. Like silica gel, it serves as a desiccant. It is used in cosmetics for its light-diffusing properties. 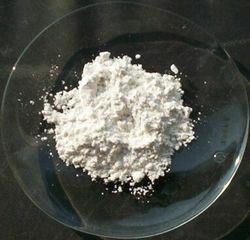 It is used as a light abrasive, in products like toothpaste. 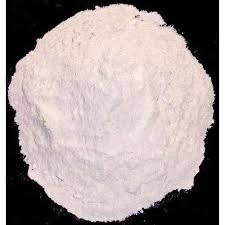 Keeping the diverse requirements of our customers in mind, we are indulged in providing a fine quality range of Arsil Powder substitute Aerosol Powder to clients. 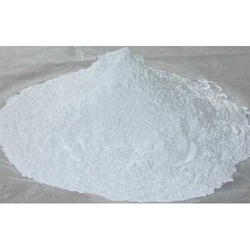 Offered Arsil Powder is widely used for making sealants, polyester films, insecticides and many other items. 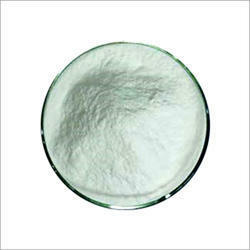 Offered products have high thickening property which makes them suitable for several applications. 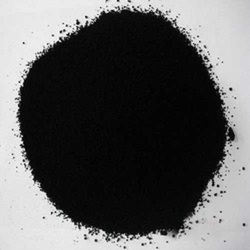 According to the requirements of our customers, we are engaged in offering a wide array of Carbon Black Powder to our valuable customers. 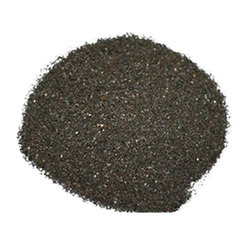 This Carbon Black Powder is available in various packages to suit the requirements of our customers. Offered products are highly demanded use in the metallurgical process. 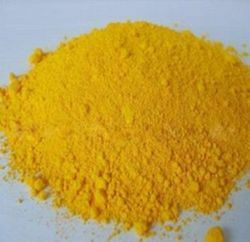 Precipitated pigments of much finer particle size and much greater tinctorial strength than the naturally occurring oxide such as ocher. They have very low cost and are very useful for producing cream and buff - colored tints where the brightness of chrome yellows is not required. 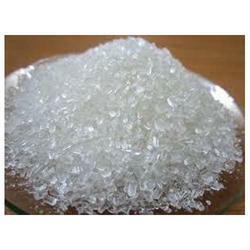 they have excellent lightfastness and resistance to alkali. Provide extra toughness to your floor with our industrial standard non-oxidizing, heavy duty metallic floor hardener. It is used in airline hangers, warehouse & factory floors & other heavy duty commercial & industrial areas where light reflective, non metallic floors are specified. We offer this premium non-oxidizing, heavy duty metallic floor hardener range at the industry leading prices. 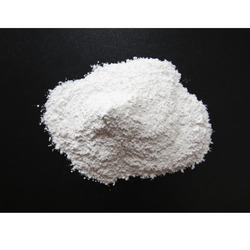 Leveraging our years of experience in this domain, we are engaged in offering an enormous quality range of Zinc Sulphate Powder to our customers. 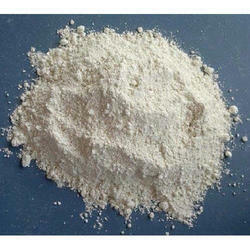 This Zinc Sulphate Powder is highly demanded use in zinc supplements in order to treat zinc deficiency. Besides, these products have long shelf life and can be availed at nominal prices. Zeolites is an amazing crystalline minerals capable of adsorbing and adsorbing many different types of gases, moisture, petrochemicals, heavy metals, low levelradioactive elements and a multitude of various solutions. The channels in the Zeolites provide large surface areas on which chemicals reactions can take place. Di Calcium having a wide range of industrial uses. Crude diatomic averages about 90 % silicon di oxide. "Dicalcite " material are amorphous in form, comparatively soft and friable, free from gritty matter and chemically inert. They consist of finely divided particulars and are light in weight, varying in color according to grade from pure white, gray white, light cream to buff - pink. "Dicalcite " processed materials include filter aids for filtration of all types of liquids fillers for paints, paper asphalt products; insulation for high temperature equipment, catalyst carriers and conditioning agents for chemical fertilizers general materials such as absorbents, extenders , concrete admixture, insecticide carriers etc. 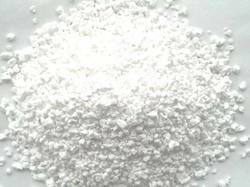 As per the needs and requirements of our customers, we are involved in offering an extensive quality range of Calcium Carbonate to clients. This Calcium Carbonate is used to make medicines for the treatment of osteoporosis. Additionally, these products are available as per the varying requirements of our clients. 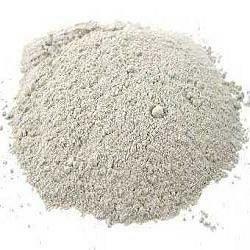 Being a leading organization in the market, we are engaged in offering only top grade China Clay Powder to our client. These products are tested at various levels, in order to assure that these products meet the set market standards. We strive to gain maximum client satisfaction by delivering our products within the stipulated time frame. Oil - well drilling fluids ; cement slurries for oil well casings; bonding agent in foundry sands and pelletizing of iron ores ; sealent for canal walls; thickener in lubricating greases and fireproofing compositions; cosmectics ; decolorizing agent ; filler in ceramics, refractories , papar coatings ; asphalt modifier ; polishes and abrasives; food additive ; catalyst support. 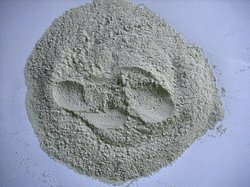 Looking for Chemical Powder ?